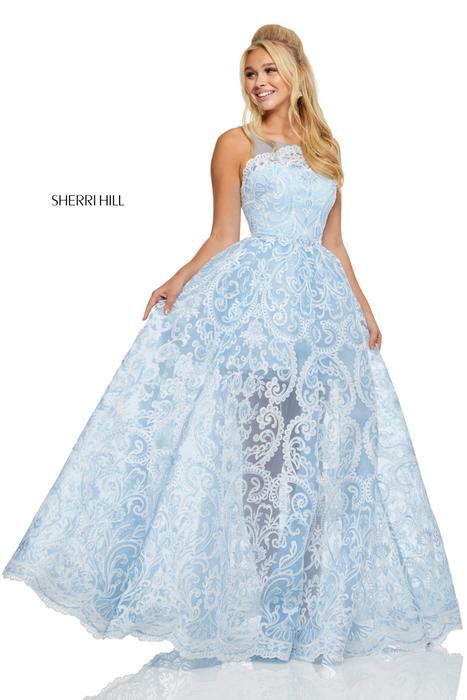 We are the largest Sherri Hill Stockholder in the Southeast. We offer layaway and Ship. Please give us a call at 770-831-8795.